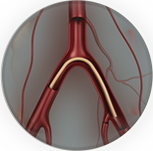 What’s New in Vascular Surgery? 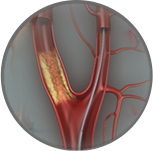 Vascular surgery is the branch of surgery that occupies itself with surgical interventions of arteries and veins, as well as conservative therapies for disease of the peripheral vascular system. Surgery of the heart is the specialism of the cardiothoracic surgeon. 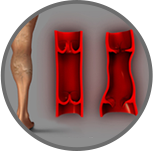 Click on the topics below to find out more about common vascular conditions from American Society of Vascular Surgeons website.